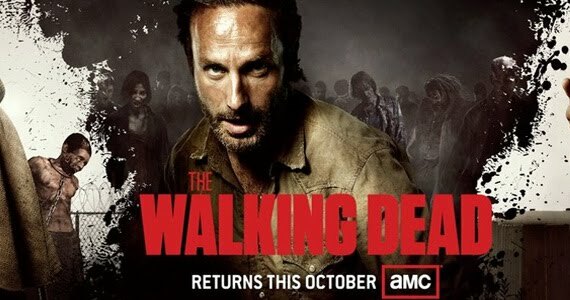 Walking Dead Season 3 – Rick is scared! What’s behind the door? Zombie or ghost? Something else?